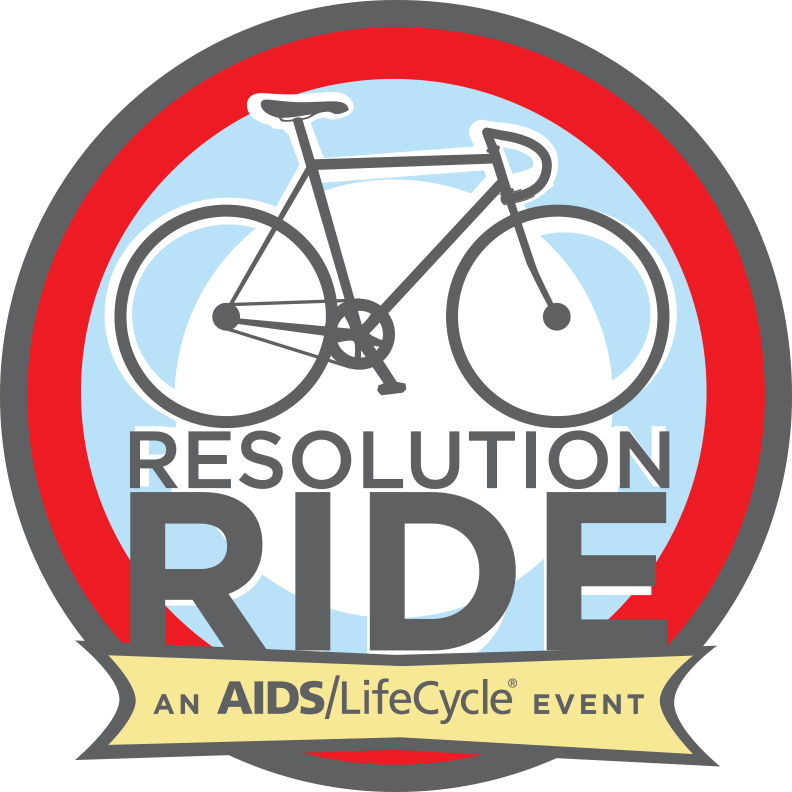 Roll into the new year on February 12th, with a fully-supported Resolution Ride at the AIDS/LifeCycle Expo in beautiful Griffith Park in Los Angeles! This annual event is for riders of all skill and fitness levels! 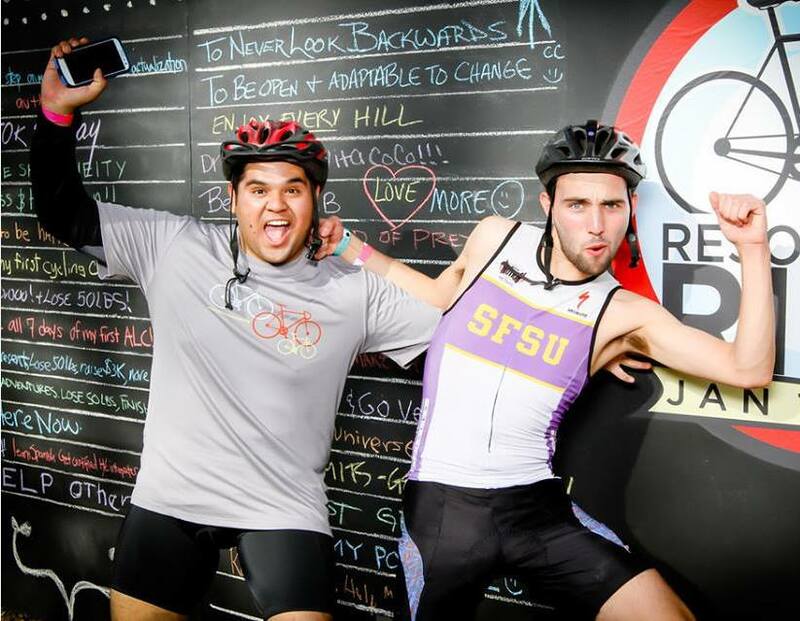 Join the resolution with a fully-supported 15 or 38-mile bike ride complete with themed rest stops, creative selfies, and even free lunch from the tasty food trucks afterwards at the AIDS/LifeCycle Expo! 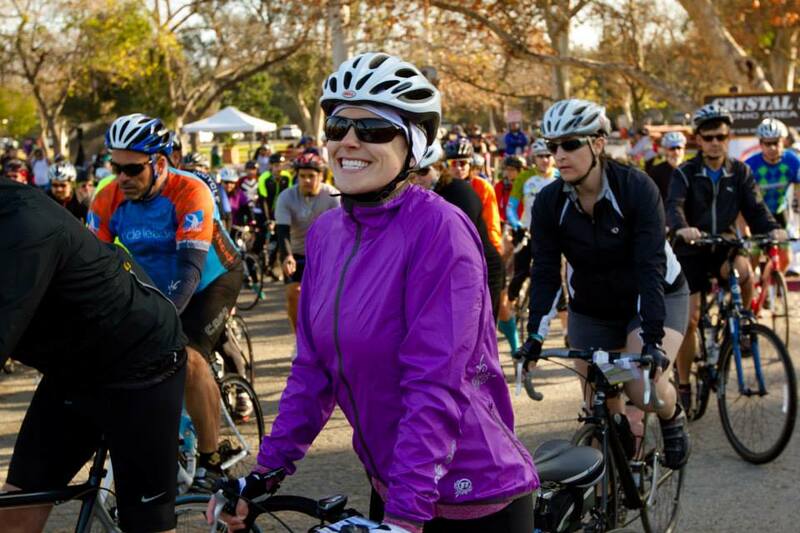 Connect with the Cyclists, Roadies, Staff and Community Partners of AIDS/LifeCycle with plenty of chances to win raffle prizes (even new bikes! 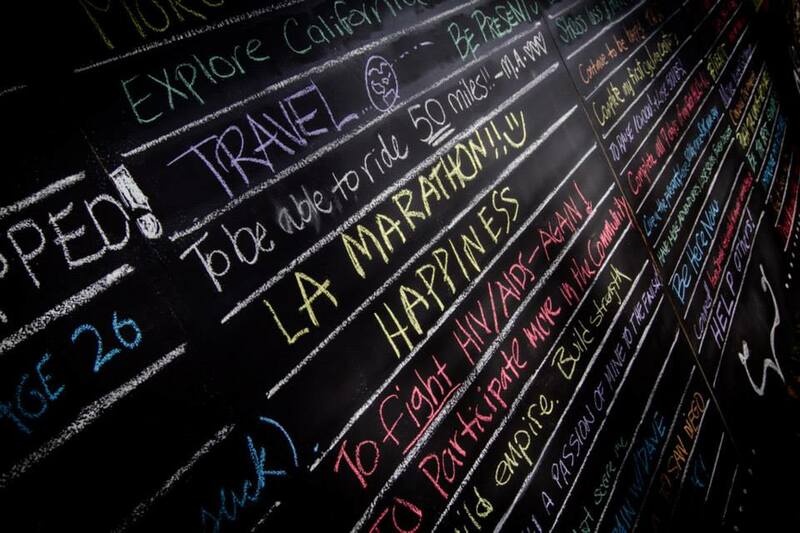 ), learn about life on the Ride, take a packing or bike skills clinic, and gorge on food trucks like Trejo’s Tacos, India Jones, Urban Espresso and Salt and Straw. We’re even putting on a Red Dress fashion show! 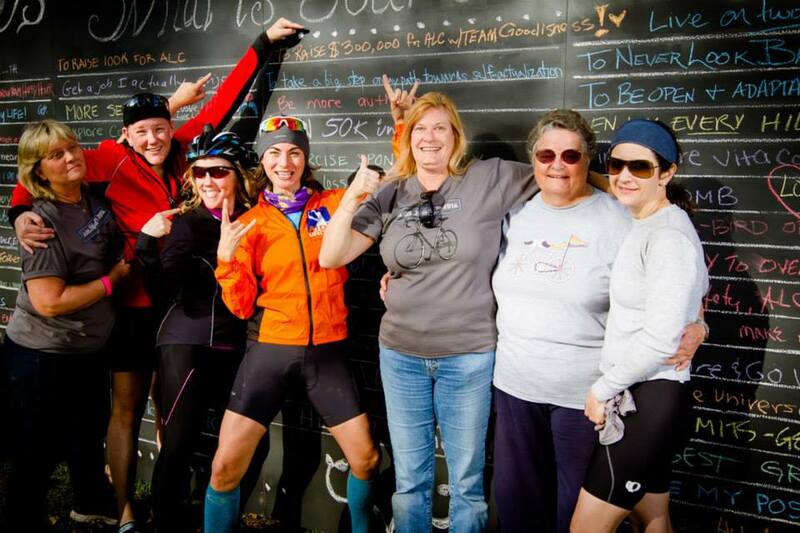 Be sure to get a raffle ticket for a chance to win HUGE raffle prizes and when you’re done riding - pick up your victory t-shirt and customize it with your own resolution! Your resolution is waiting. Register today! 09:00 AM: Resolution Ride Routes Opens! 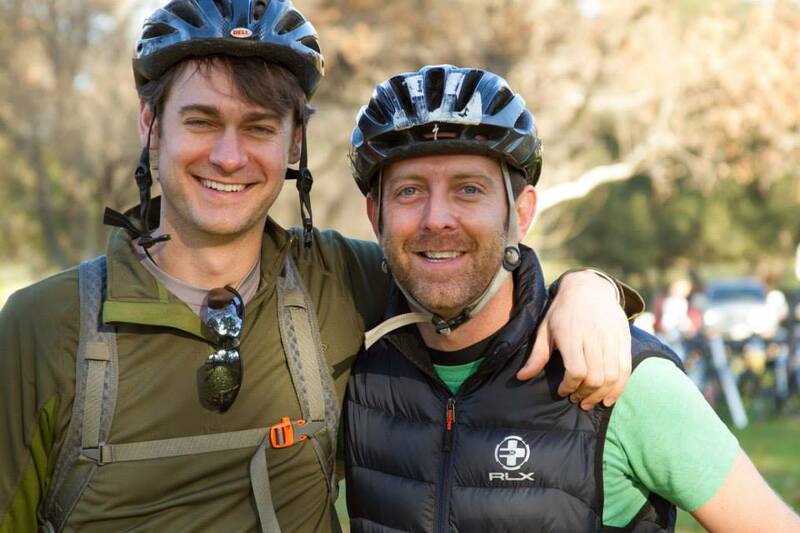 We look forward to seeing you on Sunday, February 12th at the Crystal Springs Picnic Area in Griffith Park! Check-in and bike number assignment will start at 7:30 AM before the routes open. The rides will start at 9:00 AM, following opening ceremony and a mandatory safety meeting. Cyclists participating in the 35-mile route will roll out first, followed by participants in the 15-mile route. 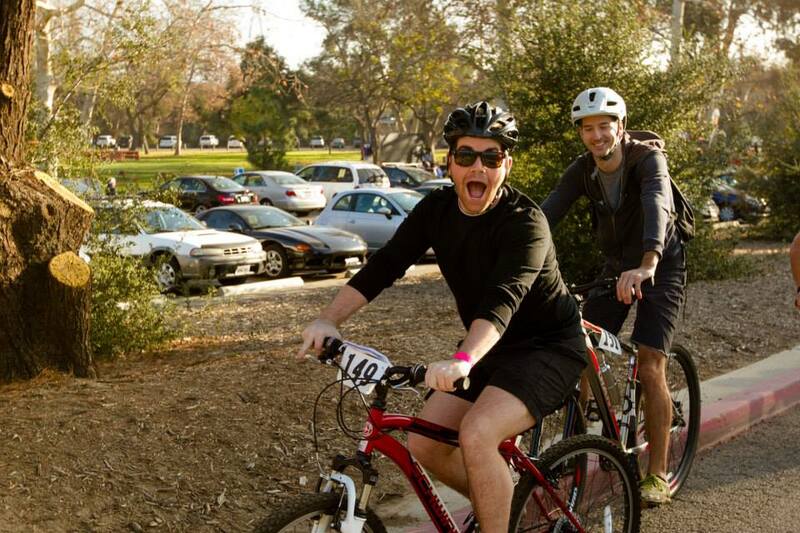 For both rides, cyclists will go in waves as directed by event personnel. Lunch, music and fitness festival with local vendors is included. Resolution Ride merchandise will be for sale. Please bring your ID as well as a Consumer Product Safety Commission-approved helmet. We also suggest you bring sunscreen and a bottle for water, extra bike tubes, sunglasses, and some cash. Check the weather and dress appropriately for the day!